Is it time for a new mouse pad? 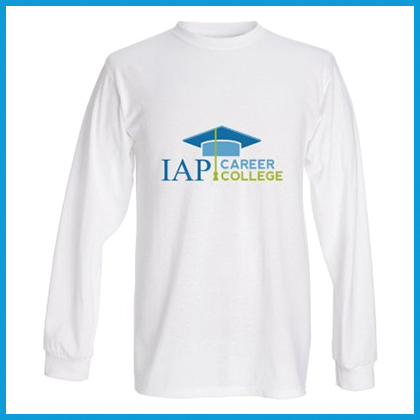 You can show your college pride by using the IAP Career College mouse pad. 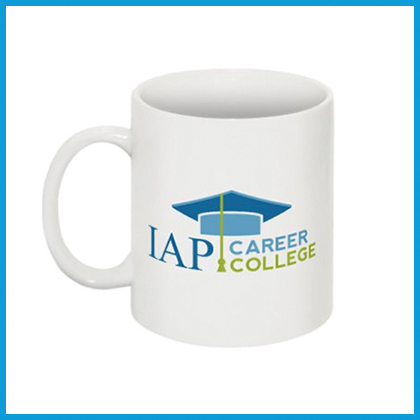 Mouse pads (or mousepads) are known as “mouse mats” in the United Kingdom. The mouse pad was invented by Jack Kelley in 1969. The first mouse had been introduced a year earlier, in 1968. 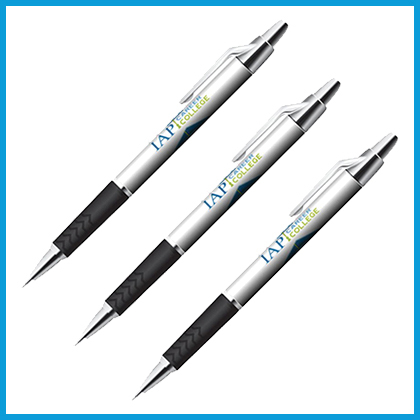 Over the years, mouse pads have been made of many types of material including glass, wood, leather, stone, steel, and even recycled rubber tires. 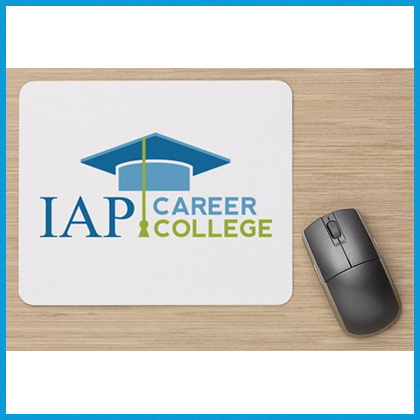 Today, the most popular mouse pads (including the IAP Career College mouse pad) are made of rubber with fabric bonded to the upper surface. A mouse pad can help you work with greater speed, comfort, and accuracy. Mouse pads can also help prevent wear and tear on your desktop. 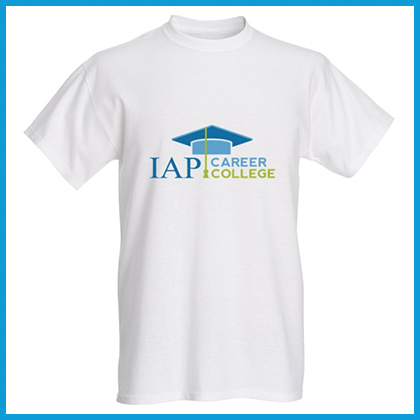 You can have a mouse pad with the name and logo of your college for only $9.95 U.S.